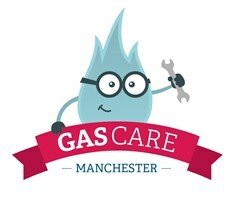 Gascare MCR Limited - Central Heating Engineer based in Stockport, Cheshire. Welcome to Gascare MCR Limited. We are a small team of Central Heating Engineers with over 15 years of experience in the industry. Operating mainly in Manchester city centre. We are Gas Safe registered and hold full public liability insurance. We pride ourselves on providing the utmost levels of quality workmanship and ensuring our customers are completely satisfied with the work undertaken.